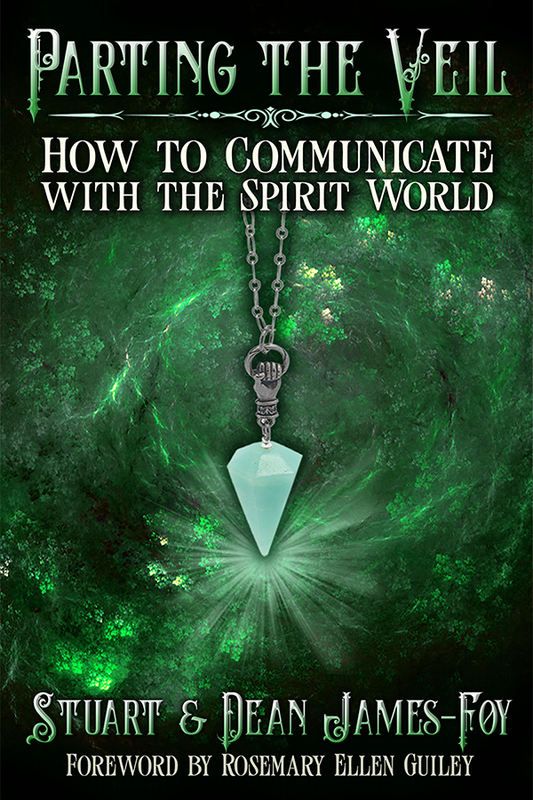 Stuart James-Foy is a well-respected international psychic medium, paranormal investigator and healer who works closely with the spirit world and angels. Stuart has always been aware of their presence since childhood and as he grew older he knew his life’s mission was to work alongside them. him a much sought-after psychic practitioner. 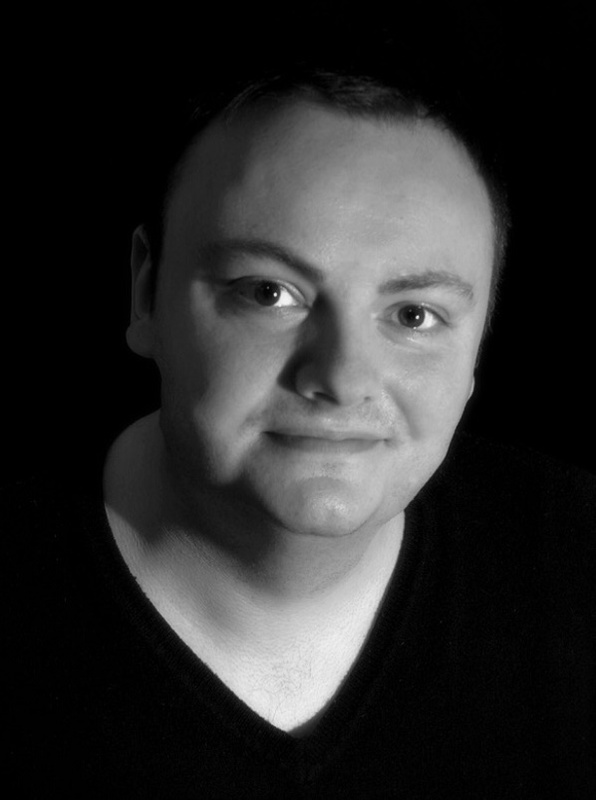 Stuart and his partner Dean James-Foy offer a wide range of spiritual and healing services, including mediumship, angel and Tarot readings; mentoring programs; paranormal investigation services; enchanted parties; Reiki, aura cleansing and other healing services; spirit circles; and classes and workshops.